This is a list to show of the sites I have created, if you click on the thumbnails it will take you to the site, so you can have a look around and see if you like what I can do. This site is for a branch of the union Unison, for the South Central Ambulance Service. This site requires regular updates and maintenance, Plus a fully functional forum for members and reps to discuss current business. I also created the logo on this page. 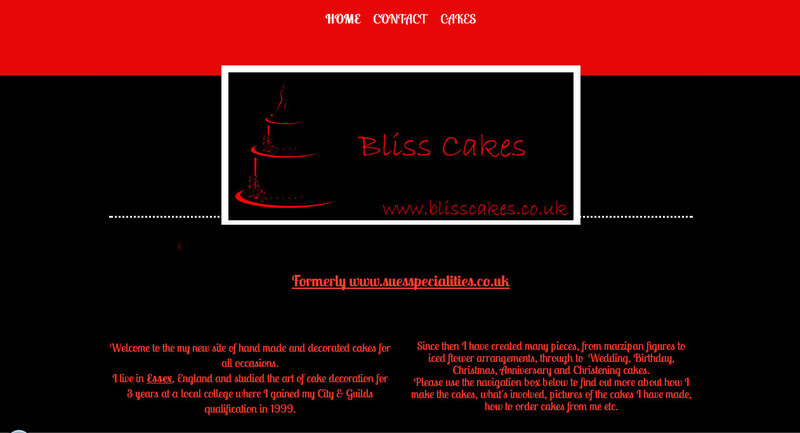 This site is for a lady who's hobby it is making special cakes and iced flower arrangements. She was always getting asked about her cakes and the photo album was getting slightly too big for her hand bag. So she wanted an easier way to show off her work, and what's more easier than giving out a web address ?. I also created the logo on this page. This site has recently been created. 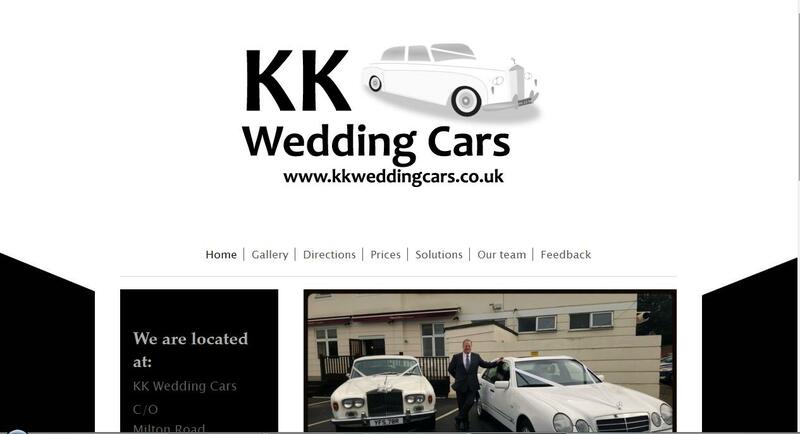 It is for a small family run business that hire out wedding cars. They required something Crisp and clean and professional looking. This page will require minimal updates after creation. I also created the logo on this page. This site has recently been created. It is for a small mobile business. The customer needed something bright, easy to use and completely shows off her range of work. This page will require minimal updates after creation. Customer needed a simple informative page, with space to share photos of jobs he has done. This site will not require regular updates. I also created the logo for this site. This site is to help preserve the stories of our grand parents from ww2. I started this after researching one of my grand parents. I had never done anything like that before and was intrigued by the journey I had been on. I had various photos of my grandad with seemingly the same bunch of guys. I hope to get many stories on this site. 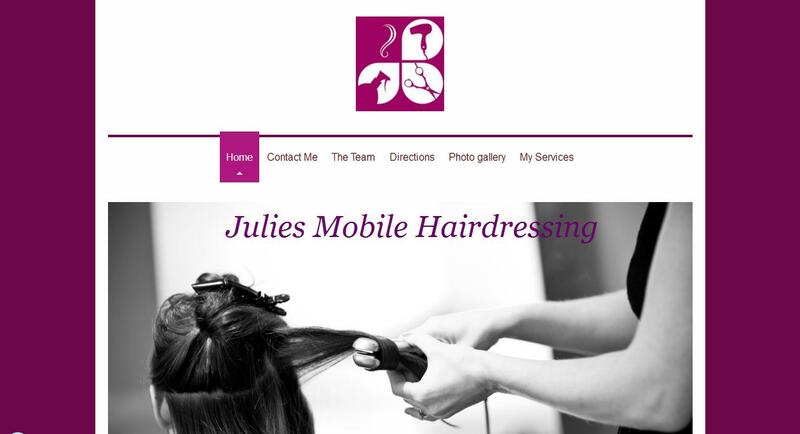 This site is for my daughter who wants to be a beautician once she leaves school. The site is still in progress and will be used as a portfolio to show off her work. I created the logo for this site.